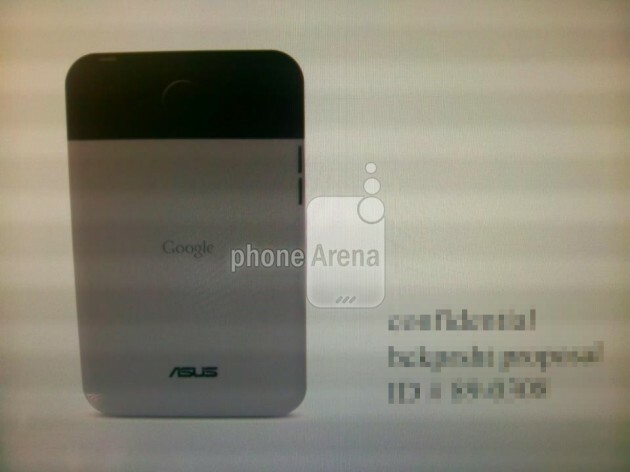 Phone Arena was just sent alleged press images of the upcoming ASUS-Google Nexus 7 tablet. If the images are real, the Nexus 7 will be a three-toned tablet, with a white front to the tablet and a two-toned black and gray backplate. I’m not quite sold on the three-tone look, so here’s hoping the Nexus 7 will come in two color schemes (white and black/gray) similar to other Android tablets. 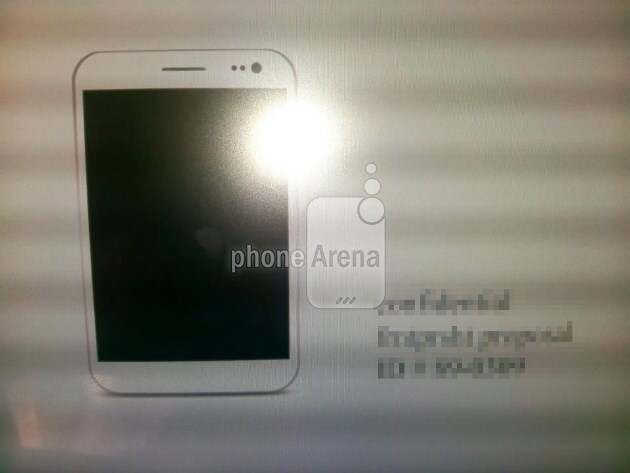 Sources for Phone Arena confirmed that the device will in fact feature a Tegra 3 processor, and that the tablet would launch with Android 4.1, commonly believed to be the launch version number for Jelly Bean. From the press shots, we noticed that the Nexus Tablet features a speaker on the front of the device, a common placement for speakers on phones as opposed to tablets, where speakers are normally located on tablets. This speaker location leads us to believe that the Nexus Tablet will likely be able to make phone calls using Google Voice or other VOIP services. If not, having a speaker on the front of the device still makes sense to us, as it tends to result in better sound output. We should be learning more about the Nexus Tablet at Google I/O at the end of this month, with a widespread launch slated for July. The Nexus Tablet is expected to retail in the $150-$250 range to take on the Kindle Fire and a rumored 7″ iPad that could be launching later this year. Stay tuned for updates.